Elections are right around the corner. Please don’t forget to vote, but remember the following ten powerful facts about elections. The greatest agent of change is still the Gospel – even after the election. Christian responsibility does not change – even after the election. Jesus is still the King – even after the election. Our citizenship is still in heaven – even after the election. The tomb is still empty – even after the election. 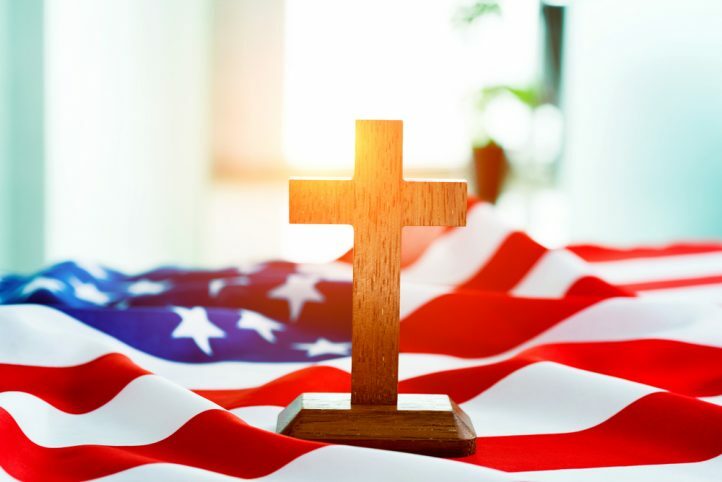 The cross is still the victor – even after the election. Our family is still our number one responsibility – even after the election. The greatest truth in the universe is that Christ is Lord – even after the election. God is still in control – even after the election. Don’t fret, trust and wait patiently on the Lord – even after the election. And don’t forget, in the meantime, we are to pray for our elected officials as the Lord instructs us to, even after the election.